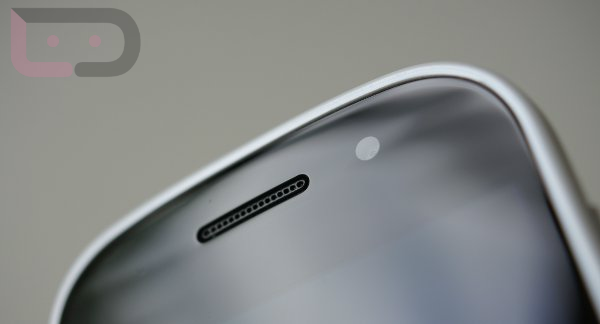 Tuesday Poll: Front Facing Cameras, Anyone Actually Use Them? What happened to everyone saying that a front facing camera was a necessity when purchasing a smartphone? With the delay on Skype, lack of front facing cameras on many new and upcoming devices, are they still such a big deal? Sure they’re cute from time to time, but are they really needed? You be the judge. Feel free to let us know what your favorite video chatting apps are, too. Do you use your front camera? I don't have one, and don't want one!